In Ancient Rome, it was common knowledge that arteries and veins carried blood. All surgeons knew how to use tourniquets, arterial clamps, and ligatures to stem blood flow. They also used amputation to prevent deadly gangrene. Over the years, Roman war doctors also learned how to prevent many battlefield epidemics. They accomplished this by placing forts away from insect infested swamps. They also installed drains and sewers to transport sewage away from the men. Similarly, they invented sophisticated permanent hospitals, with specialized rooms for different tasks, and with isolation of some patients from others to reduce the spread of disease. Central heating and good ventilation also helped patients. In the case of the Roman army, it is clear that it was the wartime doctors that created most of the innovations because they were organized, they were distributed throughout the Empire — they were careful about capturing and spreading any new information or technique that worked, and they were highly motivated by the great loss of life suffered by their soldiers during the many battles. Roman civilian doctors did not fare as well as their legion counterparts. Many doctors were freed Greek slaves, hence the social standing of doctors was quite low. Because cure rates were so low, many people were skeptical or even scornful of doctors. Their skepticism is easily understood. 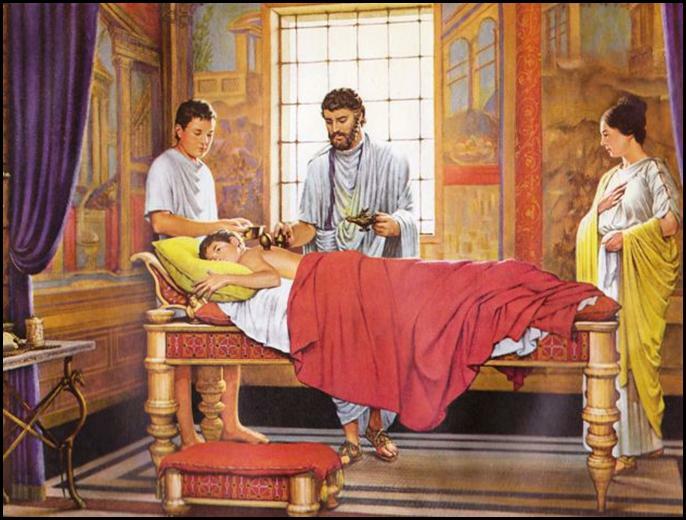 Roman literature contains much which tells us about the reactions of individuals to medicine and doctors. 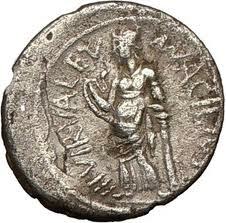 To listen to the Roman authors is to hear tales of quackery at all levels of society. Some doctors charged excessive prices for the most worthless medicines and drugs, and others in the craft, attempted to deal with, and treat diseases they obviously did not understand. There were no licensing boards and no formal requirements for entrance to the profession. Anyone could call himself a doctor. If his methods were successful, he attracted more patients, if not, he found himself another profession. Medical training consisted mostly of apprentice work. Men trained as doctors by following around another doctor and learning what he knew and how he did things. Those who served the general public whose reputation wasn’t as prestigious. Many were illiterate, quacks, charlatans, and usually cheated the poor and needy. “Some Medical Quacks would do just about anything to acquire clients, from accompanying them to alcohol dens to telling them dirty jokes. Still others were not above murdering their patients in cold blood for financial gain, for example, they might be paid and told to just 'put the patient out of his misery'. We, in our overmedicated and over-modified world, have visions of primitive medical practices in “ancient” Europe. We think of unsanitary curbside surgeries by traveling barbers, poisons distributed as medicines (and vice versa, if you had enemies), herbs and simples with minimal value, bleeding and purging, superstition. There was some of that in the Roman world, but most of the excesses actually came later, when Roman knowledge had been lost. What did the Romans know, and who did the knowledge benefit‌ First, a cautionary note: it is often said that Roman life expectancy at birth was about twenty-five years, but that if you got through the dangerous infant and toddler years you could expect to live into your fifties. Modern estimates like those, which are based on small ancient data samples, can not adequately profile the “Roman” populations. (“Roman” is in quotes here, because there was considerable demographic variation across the “Roman” sphere and over a period of more than a thousand years between the founding of Rome and the departure of Constantine for his new eastern capital.) 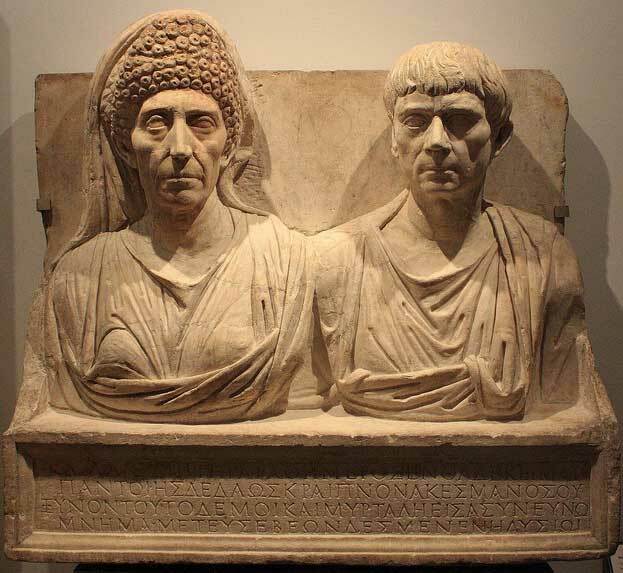 What we really have to “document” Roman life expectancy are anecdotes and sets of human remains, and that's simply not enough to draw statistical conclusions. Nonetheless, there are numerous Internet and hard copy compilations of dubious Roman longevity “statistics". The first things you come across when researching the history of ancient medicine are the works ascribed to Hippocrates of the Greek Island of Cos. It has never been claimed that Hippocrates invented the practice of “medicine", but, either by accident or because of his fame in his own times, works ascribed to him were saved when others before or after him were lost. 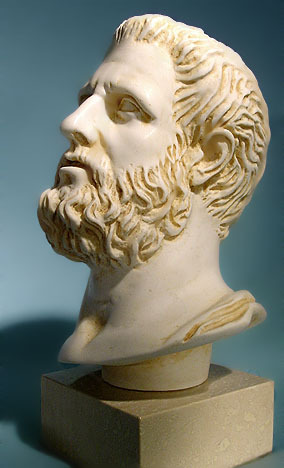 His immediate Roman followers, not surprisingly, were called “Hippocratici,” but their other common name was more illustrative of their medical philosophy: they were called “dogmatici” or dogmatics, because they didn’t question the medical dogmas which were handed down through their founders Thessalus, the son, and Polybus, the son-in-law of Hippocrates (about 400 BC). In the 2nd century, BC a rival school, called the “impirici” arose, and they claimed that their knowledge was derived only from experience. The rivalry between the two schools lasted only about one century (although individuals persisted), because of the rise of a third intermediate group, who called themselves the “methodici". This group synthesized the “best practices” of the dogmatici and impirici. There were later subdivisions in succeeding centuries, but they all were based on the “methodical” synthesis as approached by individual practitioners. Earliest Roman practitioners combined several skills that are now spread among “specialists.” In early days, a “medicus” would have to be pharmacist, physiologist, physician, and surgeon. It didn't take long, however, before specialization began, and individuals, while maintaining the full range of skills, could concentrate their efforts on certain aspects of medicine. Celsus, who was esteemed in the time of Augustus, was the preeminent compiler of medical information — a writer of texts and manuals as well as an accomplished and respected practitioner. Pedanios Dioscorides had a Greek name but was born in Anazarba, Cilicia, in Asia Minor (now Turkey), and was a physician in the Roman army. His text on herbal medicines, written in about 65 AD, was used for more than 1500 years and then was reborn in late-20th-century “alternative” medicine: he was Rome's foremost pharmacist. Galen (above), whose works codified physiology and preserved surgical knowledge, was born in Pergamus, also in Asia Minor, but came to Rome early in life and established a thriving and popular practice — popular here meaning popular with the aristocracy who could afford treatment for what ailed them. Galen is credited with systematizing Roman medical practices, and his efforts in this regard are still memorialized in, among other things, the construction of modern medical data-bases in projects that bear his name — if you search for Galen on the Internet, you will find much more info on modern medical data compilations than you will find on Galen himself. Roman “medici” were competent manipulators (that is they knew how to press, pull, and tug their patients’ bodies and limbs back into proper alignment). They had figured out what medicinal vegetable, animal, and mineral compounds were effective and had a good working knowledge of efficacious dosages. And they were very good surgeons. An interesting sidelight: even though they knew nothing about “germ theory” and the spread of disease, Roman surgeons, drawing on the practices of the impirici handed down through the methodici, always boiled their surgical tools and vessels before starting an operation. Less important than what you knew was what your medicus knew — and, of course, whether you belonged to the upper class minority that could afford treatment or whether you were important or valuable enough that someone in that minority might foot your bill.